These sample projects are configured exactly the way our store projects are configured, please download the samples to see how they work. If you require any assistance with the sample products, please Contact us. Are you wondering where our on-site shopping is? Due to the changes in the EU VAT tax system which took effect January 1, 2015, we decided to close our online shop. Since 2005, we've enjoyed the fun and freedom of existing vicariously through the life of fictitious fashion doll fashion designer, Daniel Bingham. 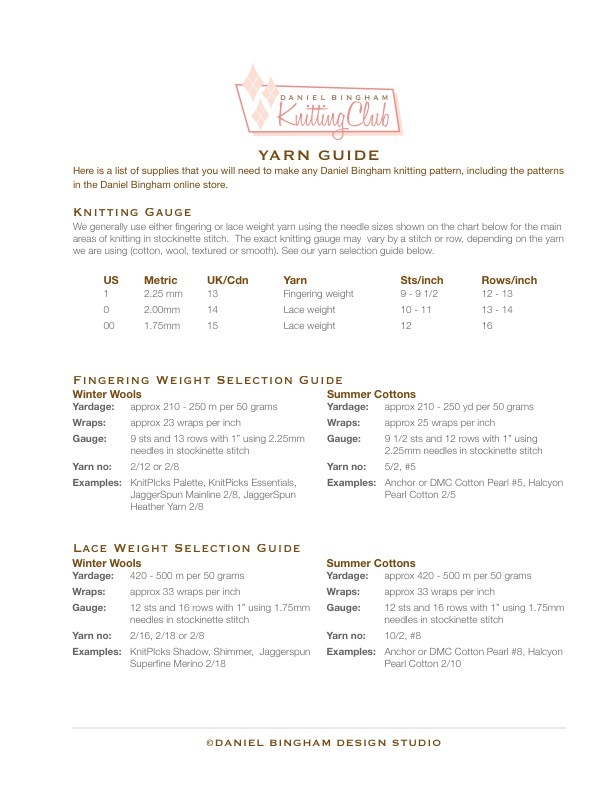 Here you will find the collection of Daniel Bingham patterns that were produced for the popular online DB Details and Knitting Clubs; each and every pattern has been tried and tested by hundreds, and in some cases, thousands of creative doll enthusiasts. But really, our company has been developing and producing sewing and knitting instructions since 1999. As "The Gift You Make" from 1999 to 2004, our company was one of the very first to discover the convenience and common sense of being able to download sewing and knitting instructions in PDF format from the internet. Believe us when we say we spent a lot of time explaining THAT to potential customers! But today, it is easy. We are proud of our reputation as producers of quality sewing and knitting products. Our detailed, illustrated sewing instructions are filled with expert tips for such small scale projects. We've learned that most customers understand illustrations more easily. While painstaking to produce, illustrations allow us to highlight and emphasize key features of construction techniques. And our formatting allows zooming without losing any detail. Our more recent knitting patterns contain contain both color chart and written word instructions. This allows our customers in Europe and Asia to understand and enjoy our projects. PDF pages are kept to a minimum so as not to waste precious paper if you decide to print them out. Even the color and size of our text and illustrations have been carefully chosen so as not to waste expensive toner.